Not sure how to create a wedding lounge? We’ve turned to the pros for their advice. 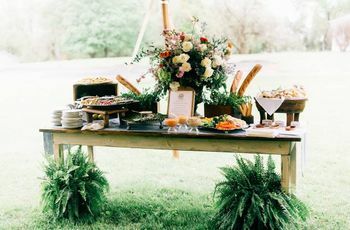 Practical, stylish, and accommodating — what more could you want from your wedding reception? A lounge area offers exactly this trio of perfection. 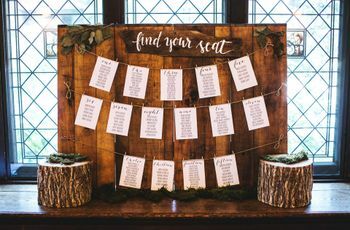 Not only does it look great and extends your wedding décor, it offers guests a comfortable space to mix and mingle or relax their feet when they’re not hitting up — or when they’re avoiding — the dance floor. Besides adding style, a good lounge area offers an effective way to break up the space, thereby enhancing its flow. Follow these tips to create fabulous lounge area at your wedding reception. 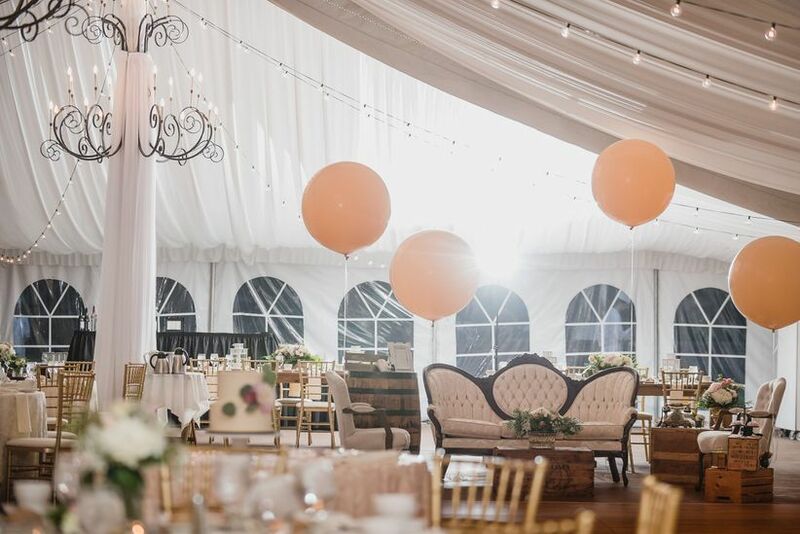 Joann Woodward of Schwartz and Woodward in Houston, Texas, suggests creating a diagram of where you’re placing your guest tables, DJ or band, dance floor, food stations and buffets, bars, and any other areas that need space to be allocated. This will help you determine the best fit and flow for your wedding lounge area. 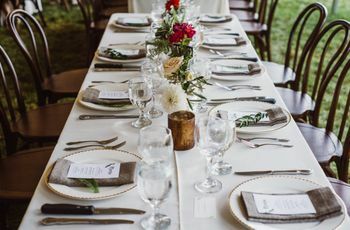 Once you have location down, you need to think about the more specific layout for the wedding lounge design itself, and rent furniture and other items accordingly. "Design your lounges to have enough seating for a group to sit and converse. 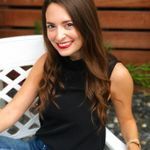 Usually we plan for a sofa, two slipper chairs, a coffee table, two end tables and two to three poufs,” says Kristin Banta of Kristin Banta Events in Los Angeles. 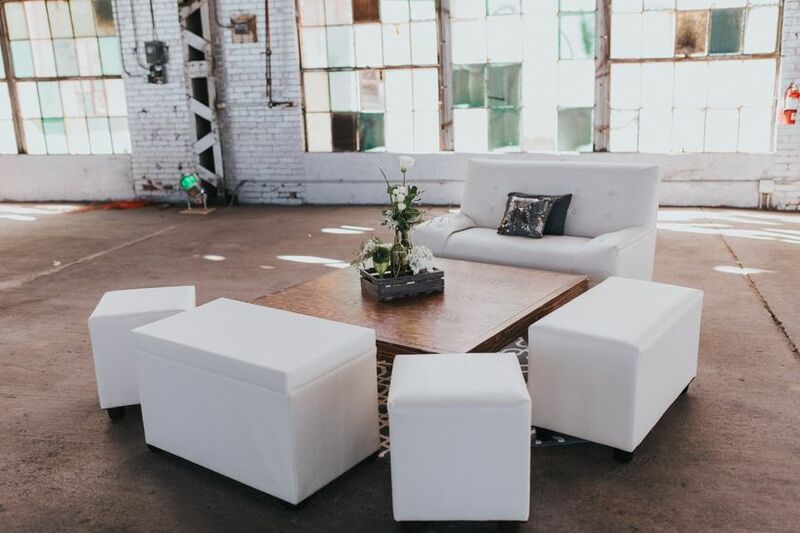 One way Woodward designs a wedding lounge area is by creating a space of two love seats with a cocktail table and across two chairs to encourage people to sit and chat. She often tries to mirror this same area on the other side of the room if space allows. 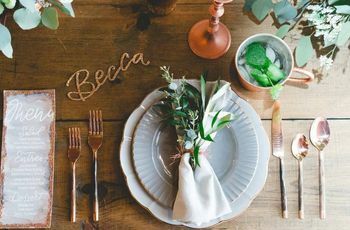 “No matter where a lounge is set, or what purpose it is intended for, it's all about the details,” maintains Nora Sheils of Bridal Bliss in Portland, Oregon. “A lounge should be inviting and cozy.” She recommends including side tables and/or a coffee table for guests to set their cocktail or cake as they chat as well as styling it with pillows and elements that coordinate with the weddings (books, florals, lighting, etc). 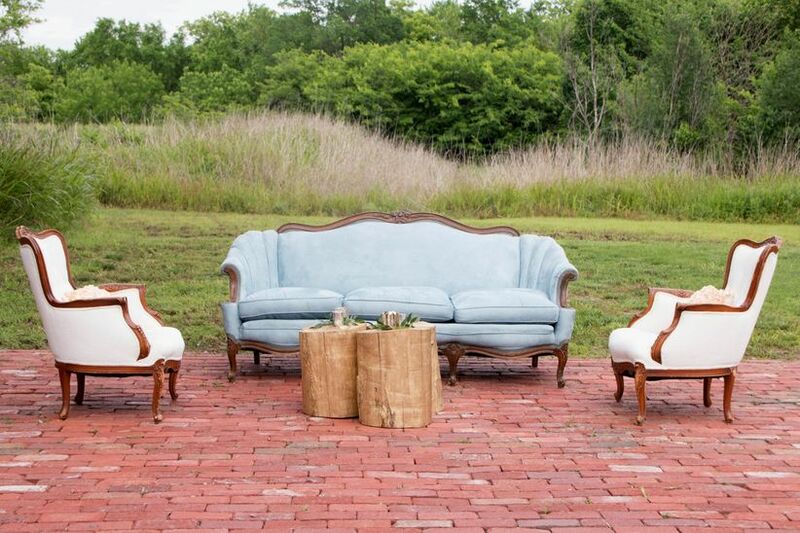 Murphy points out that with so many outdoor weddings, there are often outdoor lounge spaces. Depending on sunset time, she says, you need to make sure these spaces have light so they can be used through the night, whether it’s bistro lights, wireless up lights, or battery operated lamps. Francis is of a like mindset, who suggests considering a unique feature to the lounge space that will make it an attractive or unique spot for guests during the wedding; think group games, beverage tasting, specialty cocktails, etc. However, style and aesthetics shouldn’t come at the expense of comfort. After all, the lounge area is first and foremost designed as a place for guests to relax — they should be comfortable doing so! Sheils suggests stocking it with warm pashminas if the air is cool at night, or a fun bar cart for after-dinner drinks. “Ideally, have multiple pieces of furniture in different locations, so all can enjoy,” she says.